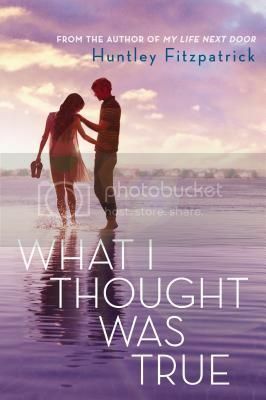 I still didn't get to read half of the books that I REALLY wanted to read. because it always seems to be an issue lately. and I'm hoping to get to them this year! 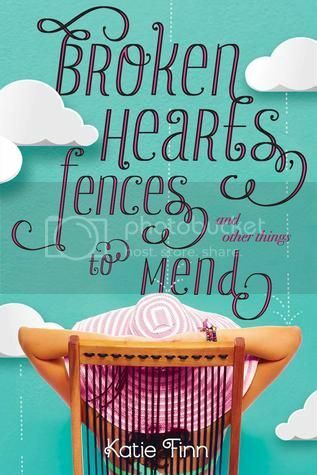 What books did you not get to read in 2014?? 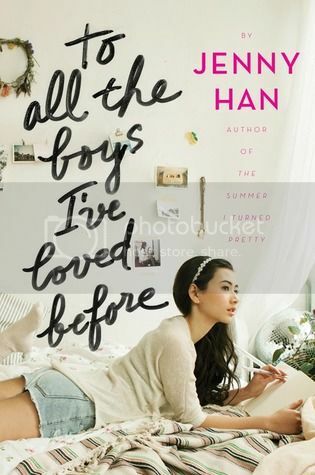 I've read four on your list (the first three & Rebel Belle) and enjoyed them all, but All the Boys I've Loved Before was one of my 2014 favorites! 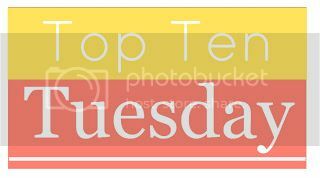 Great list and I hope you get to them in 2015! Nice! 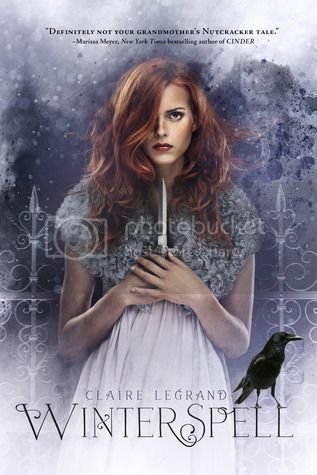 I still need to read Rebe Belle too! 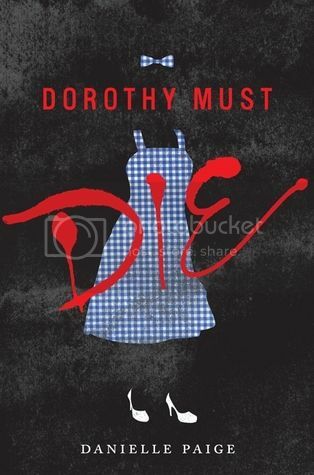 LOVED Talon and Dorothy Must Die! Great list. I have not read any of these but have seen several many times. If only there were more hours in the day to READ! To All the Boys made my list, too. When I found out it had a sequel, I wasn't as in a hurry to pick it up. I hate cliffhangers! 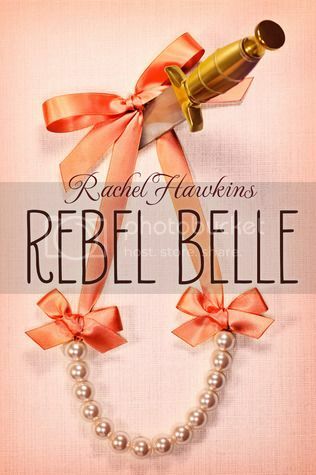 Rebel Belle has been getting great reviews!! 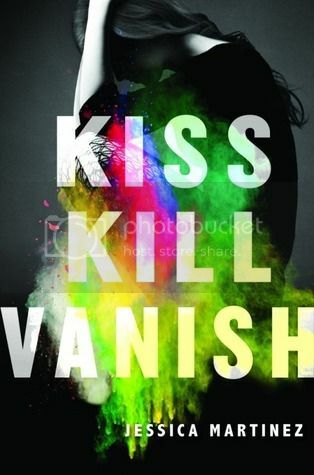 Kiss Kill Vanish also looks great!!! 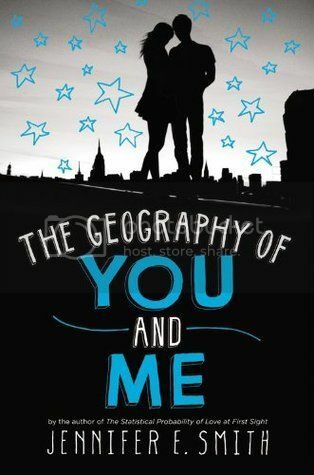 The Geography of You and Me and What I Thought Was True are both really, really good! 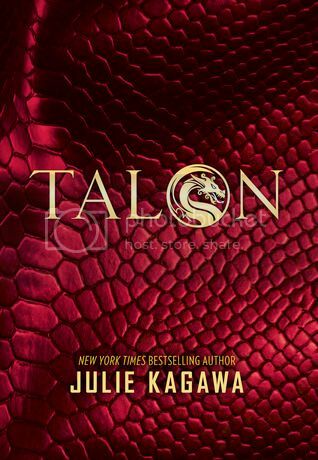 I didn't like Talon as much as I like Julie Kagawa's past books, but I hope you enjoy it! TO ALL THE BOYS is fantastic, and I was so frustrated with myself for not getting a chance to read REBEL BELLE (because it sounds amazing). 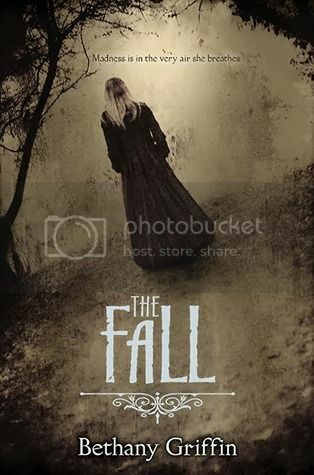 So hard to read everything, when so many great books release in a year! A few of these were on my list too! Particularly To All the Boys I've Loved Before and The Geography of You and Me.